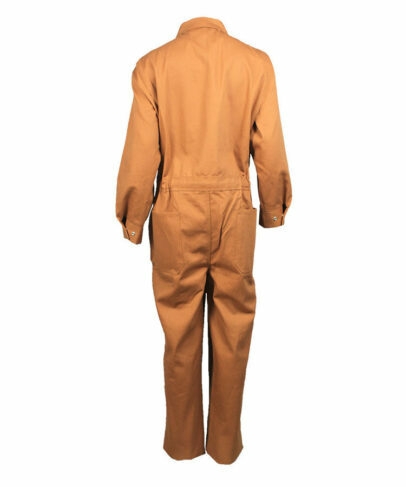 This water and oil repellent coveralls made of 240gsm 65% polyester 35% cotton water oil repellent fabric, and can meet AATCC 22, AATCC 118, ISO 4920 and other standards. 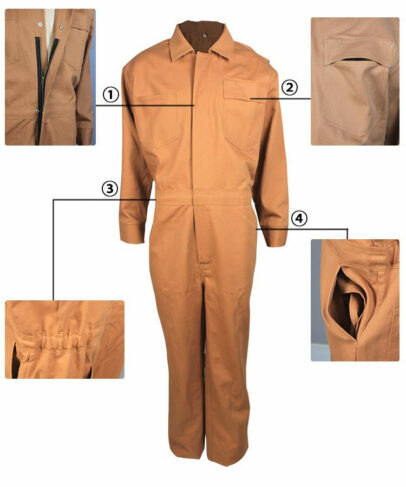 This water and oil repellent coveralls when meeting the water or oil not inadhesion, it has the propriety of waterproof permeate and water proof press . 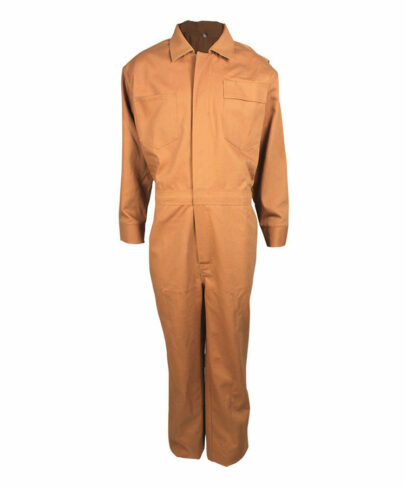 The water and oil repellent coveralls strength is high ,durable,breathable, can protect workers at chemical, metallurgy, electroplate,printing and dyeing, paper making and other industries. 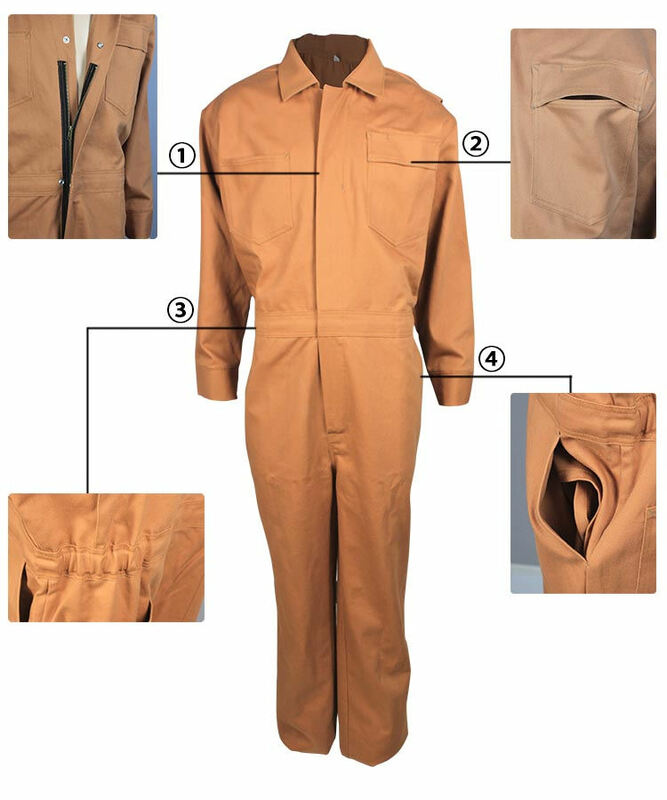 And the coveralls is skin friendly. 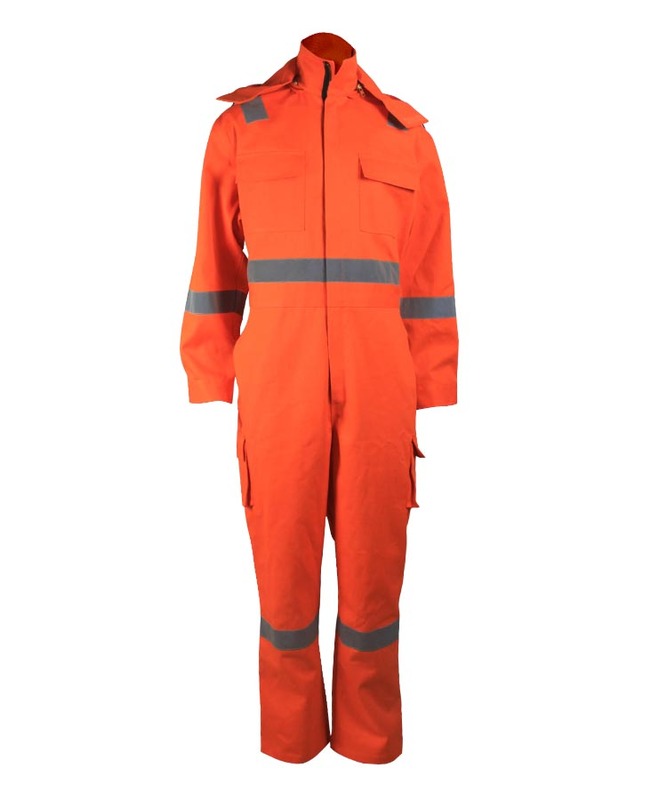 Windproof front, closed by zipper to the top, bartack on all the force-bearing point, which makes the water and oil repellent coveralls firm. Two patch pocket on breast, left pocket with flap, triple surface line on the flap, and there is pen slot in the pocket, fixed by bartack. Joint up and down waist by 4cm waistband, back waist elastic band on two side, so that the waist is adjustable, suitable for more different size people. 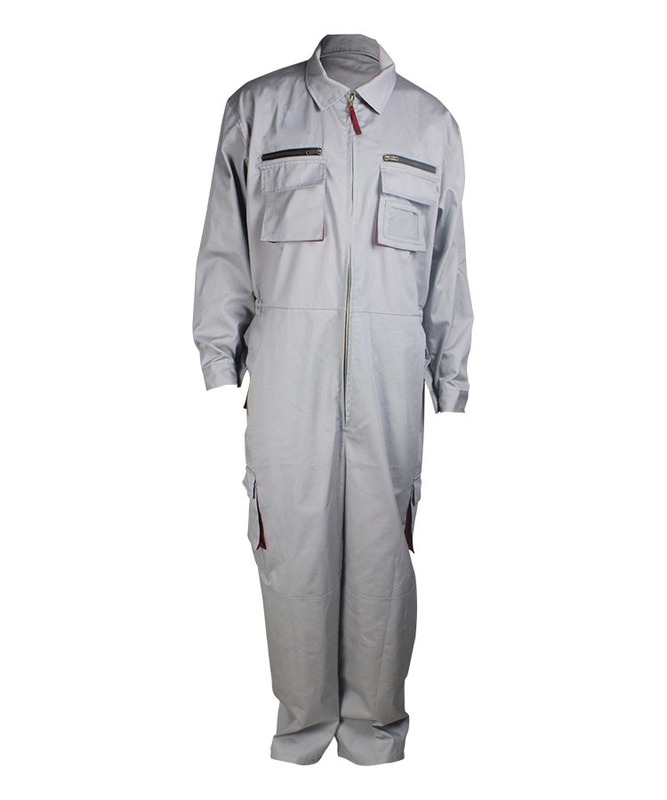 Slang pocket with air pocket on two side of the water and oil repellent coveralls' pants,this is suitable for safety belt, arm can put inside of the water and oil repellent coveralls pocket . 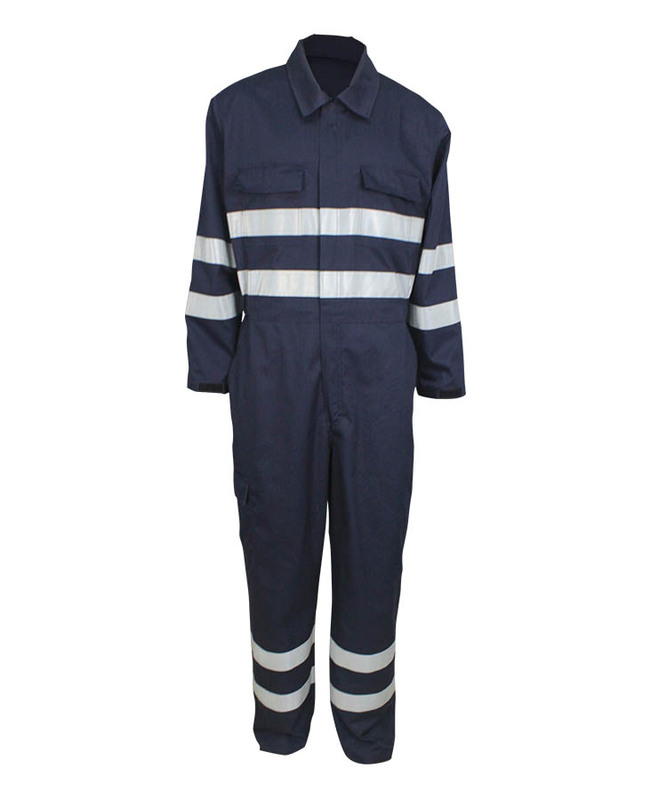 Double surface line on houlder,armhole, pocket, front rise and back rise, to make sure the water and oil repellent coveralls is firm. Elastic back, comfortable for worker’s stretch of arm. 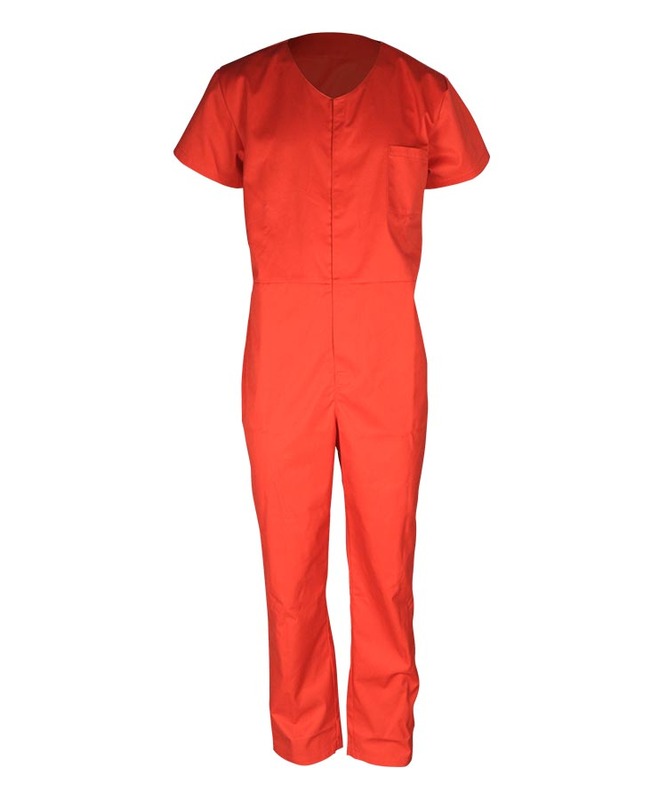 Hip patch pocket double surface line, below the right side there is a tool pocket. There is sleeve cap in sleeve opening, closed by two snap button, can adjustable in size, very convenient.